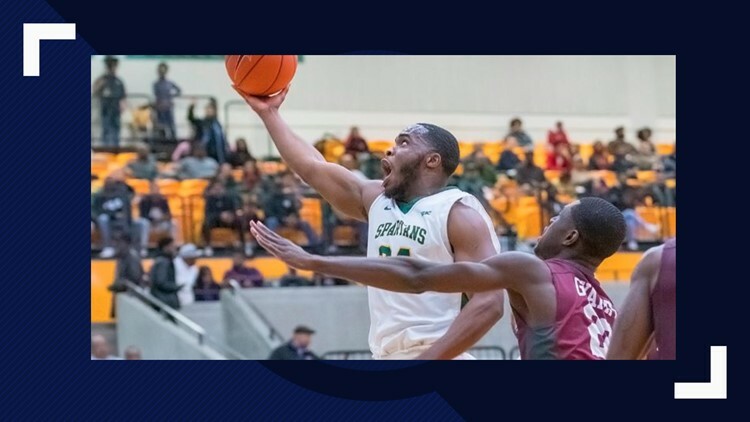 Steven Whitley scored a season-high 23 points plus 12 rebounds and nine assists for the Spartans, whose eight-game win streak ended with the loss. DAYTONA BEACH, Fla. — Cletrell Pope had 20 points and 15 rebounds as Bethune-Cookman topped Norfolk State 84-76 on Saturday. Malik Maitland had 18 points and eight assists for Bethune-Cookman (11-13, 6-4 Mid-Eastern Conference), which earned its fifth straight home victory. Dondre Duffus added 14 points. Shawntrez Davis had 10 points for the hosts. Steven Whitley scored a season-high 23 points plus 12 rebounds and nine assists for the Spartans (13-11, 8-1), whose eight-game win streak ended with the loss. Derrik Jamerson Jr. added 16 points. BJ Fitzgerald had 10 points. The Wildcats leveled the season series against the Spartans with the win. Norfolk State defeated Bethune-Cookman 75-68 on Jan. 14. Bethune-Cookman plays Howard at home on Monday. Norfolk State plays Florida A&M on the road on Monday.